Since 1993 our company has been helping contractors get a New Mexico state contractors license. With a 99% success rate, our exam prep classes are the best in the industry. In addition to the trade-specific examination you must either pass the Business and Law offered by PSI or take an “approved” Business and Law Course. Please see the list of schools that offer an approved course, at the PSI website. You must pass the Business and Law examination and the Trade examination within 1 year. Scores are void after 1 year. This exam is 50 questions, open-book with a 2-hour time limit. Individuals must score 75% to pass. Exam Subject areas: Business Management Licensing Estimating and Bidding Contract Management Project Management Risk Management Safety Labor Laws Lien Laws Tax Laws Financial Management This exam is required for most classifications of Contractor license in New Mexico. A contractor under this classification is authorized to bid and contract for any residential construction, remodeling or renovation project. The exam consists of 80 questions, open-book with a 3-hour time limit. A score of 75% is passing. Erect, alter, repair or demolish residential and commercial buildings, and certain structures, excluding those structures covered by the EE, GA, GF or MM classifications. Includes all work described by the GB-2 and GS specialty classifications. This license covers all electrical work, including work identified in less comprehensive electrical classifications, premises wiring systems 600 volts, nominal, or less, underground distribution raceway systems regardless of voltage, and wiring systems and terminations 600 volts, nominal, or less, with the exception of additional work identified under the EL-1 classification. May bid and contract as the prime contractor of an entire project provided the electrical contractor’s portion of the contract, based on dollar amount, is the major portion of the contract. New Mexico Plumbing- This license requires four years experience. 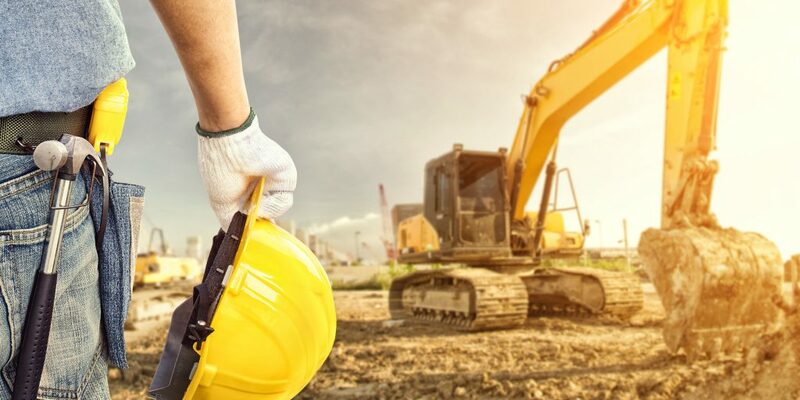 The license holder can install, alter, repair and service plumbing fixtures, and piping, including pneumatic or electric controls and control wiring not greater than 24 volts, concrete supports, and excavating, trenching and backfilling. Includes hot water heating systems not exceeding 30 p.s.i. or 400,00 b.t.u./hour input; piping for fuel, oil and gasoline and for solar energy systems; septic tanks, manholes and sewer lines; irrigation sprinkler systems; swimming pools and spas. Does not include installation of natural gas fired appliances or natural gas piping. New Mexico Roofing This license requires two years experience. The holder can install, alter or repair roof systems on existing roof decks to create a weatherproof and waterproof protective membrane, with or without insulation, using asphalt, pitch, tar, sealants, felt, shakes, shingles, roof tile, slate, urethane or any other approved materials, including the preparatory work necessary to bring such surfaces to a condition where roofing can be installed, sealed or repaired. Includes cutting, shaping, fabricating, and installing of sheet metal such as cornices, flashing, gutters, leaders, rainwater downspouts, pans, prefabricated chimneys, at or near roof lines, metal flues, or doing any part of any combination thereof, which relate to and are incidental to the principal contracting business of installing roofing.